With spring fast approaching, Pantone’s colour of the year is a timely arrival and symbolic of new beginnings. A breath of fresh air for interiors, Greenery is designed to cleanse and revitalise your home; reconnecting you with nature and the great outdoors. 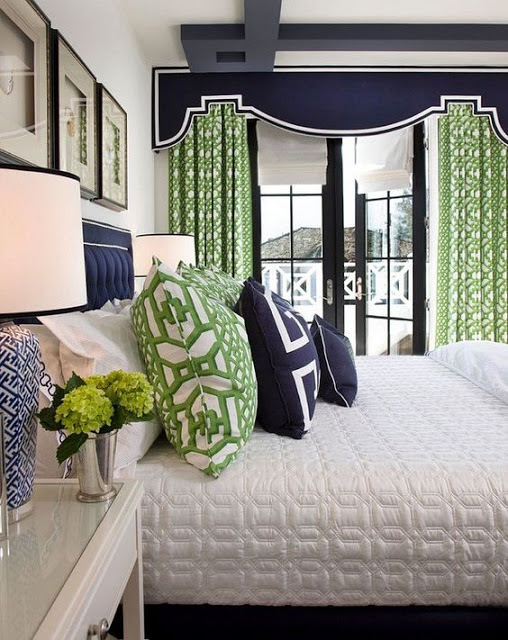 So how should you use Greenery in your bedroom? Greenery is definitely the colour to go for if you are looking for a bold statement for your walls. An attention grabber, it should be used to create a focal point that will draw the eye in, while giving your space a springy feel. As it draws from nature, Greenery works well with other neutral colours, as well as organic materials – think texture and wood to complement the look. But be careful not to completely drown the room in the colour as it can quickly lose its freshness if overdone and ruin your inner bedroom sanctuary. Loving the colour of Greenery but not sure you want to splash it all over your walls? You might be better opting for a wallpaper which has shades of Greenery dotted throughout it, offering a sense of harmony and wellbeing to your home. Already in love with your bedroom but wanting a few ideas on how to update in using Pantone’s colour of the year 2017? 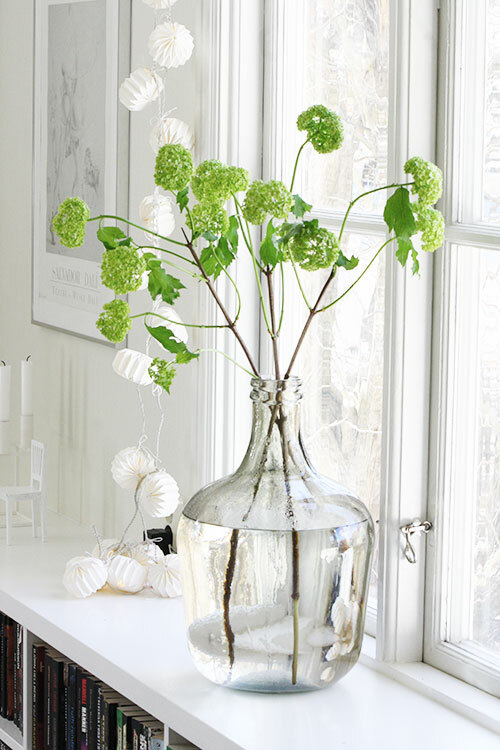 Why not try out your green thumb and bring a real sense of the outdoors in with a couple of beautiful plants? Don’t worry if you aren’t this way inclined, opt for an air plant terrarium as a hands-off option! Greenery’s versatility makes pairing it pretty easy. Pantone offers colour pairings on their website, matching greenery with softer colours like light greys and last year’s colours of the year, serenity and rose quartz to mellow it out. Black, white and neons are great shades if you’re looking to rev up greenery, while pairing it with warm neutrals gives it an earthy, rooted feel. If you are only looking for a quick and easy option, then look to small décor pieces - rugs, table settings, paintings and throw pillows can add a pop of color to an otherwise neutral room. We'd love to see your Greenery creations. Why not tag us on twitter @deveybyduvalay and send us pictures of your latest bedroom look.